Our latest creative catalogue, Creative Collection 10, is now live on our site, with more than 1500 images. These has been specially selected for their conceptual impact and because they convey emotions, moods or actions. To browse the full set, you just need to search catalogue10 in the main search box. We think this will provide lots of inspiration for those working on all kinds of projects that require a strong and evocative lead image. 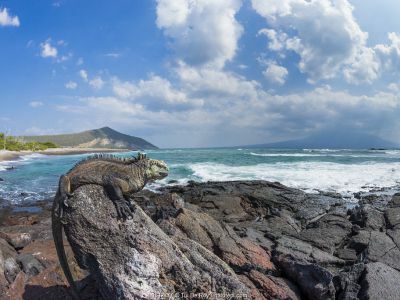 Amongst other subjects, there are snarling jaguars, leaping salmon, hovering hummingbirds, hatching turtles, graceful butterflies, ancient trees and delicate wildflowers. 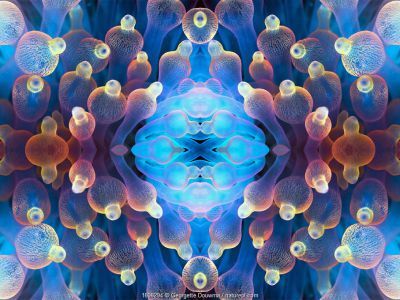 If you like this kind of material, then do check out the Concepts section of our galleries. Here you will find edited highlights from all our catalogues, with lots of images suitable to illustrate concepts as diverse as danger, teamwork, tenderness and solitude. We hope you’ll find lots of natural inspiration in Creative Collection 10, whether for editorial, promotional or merchandising projects. 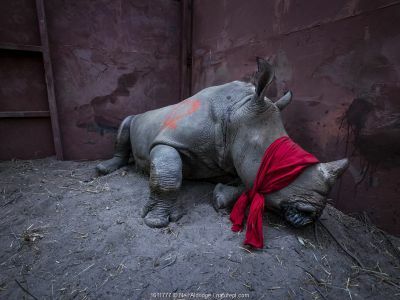 The images here are just the tip of the creative iceberg. In addition, we have a dedicated gallery of Catalogue 10 highlights to enjoy…. 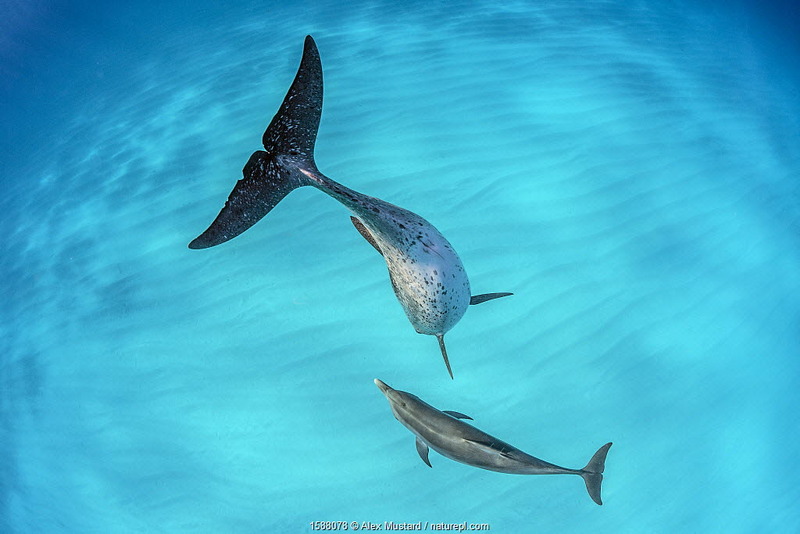 Atlantic spotted dolphin (Stenella frontalis) mother and young swimming over a shallow, sandy seabed. North Bimini, Bahamas. 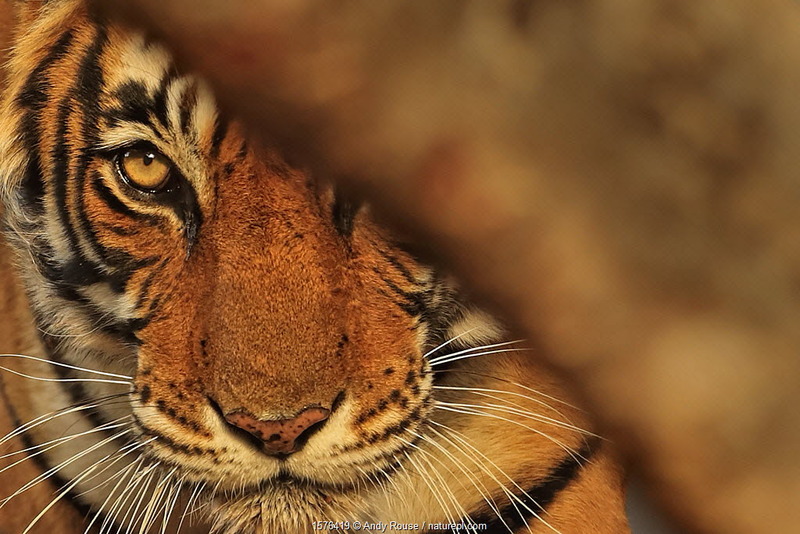 Bengal tiger (Panthera tigris) tigress 'Noor' peering from behind a tree , Ranthambhore, India. 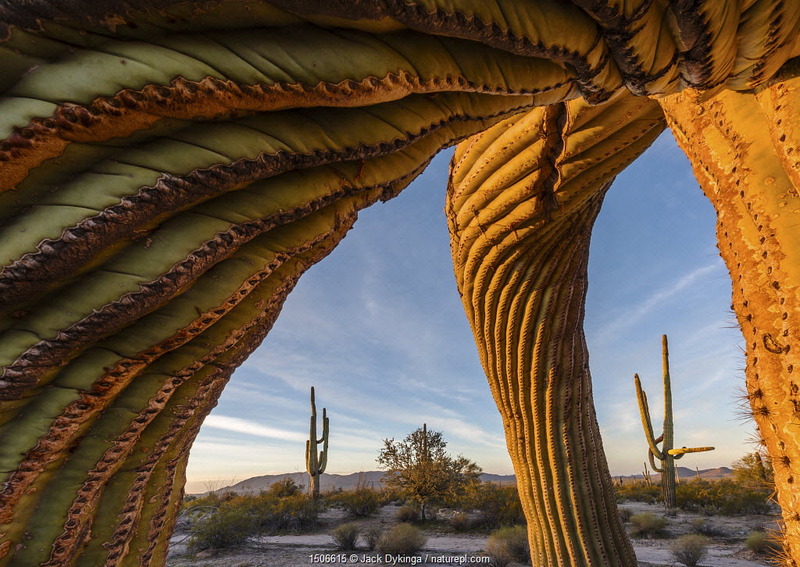 Frost damaged saguaro cactus (Carnegiea gigantea) South Maricopa Mountains Wilderness, Arizona, USA. 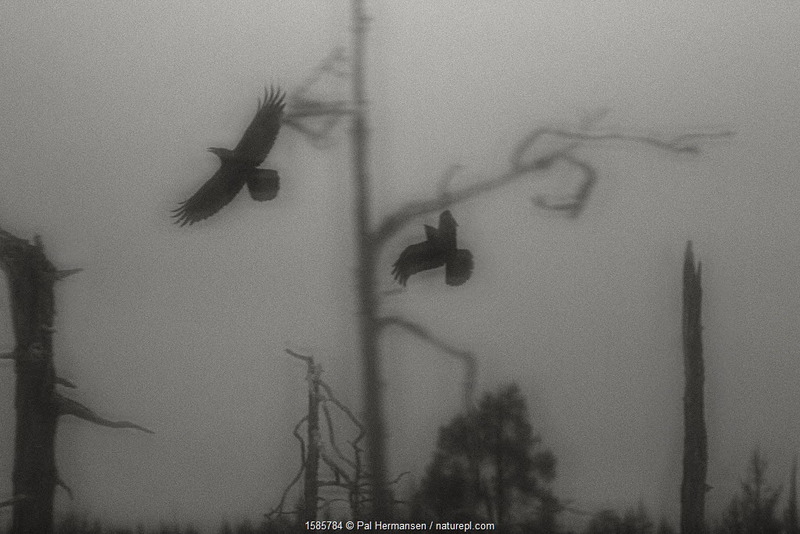 Ravens (Corvus corax) taking off from tree, soft focus black and white image, Finland. 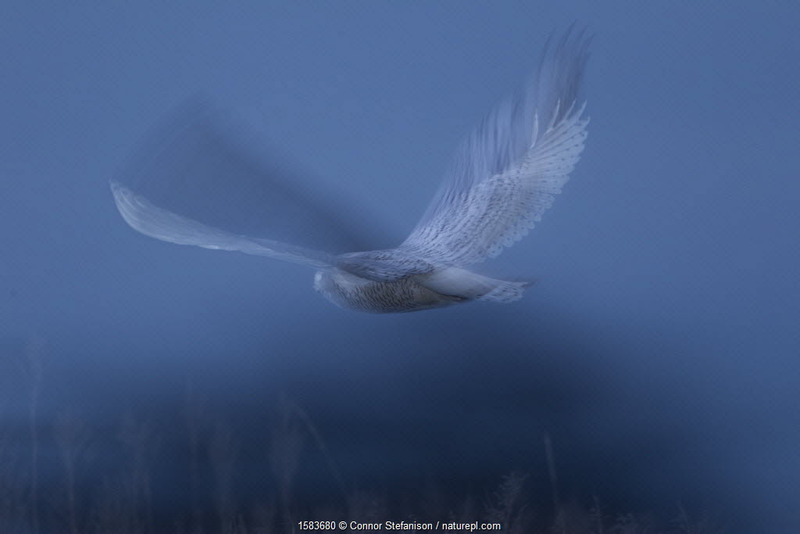 Snowy owl (Bubo Scandiacus) flying though a salt marsh at dawn in Delta, British Columbia, Canada. 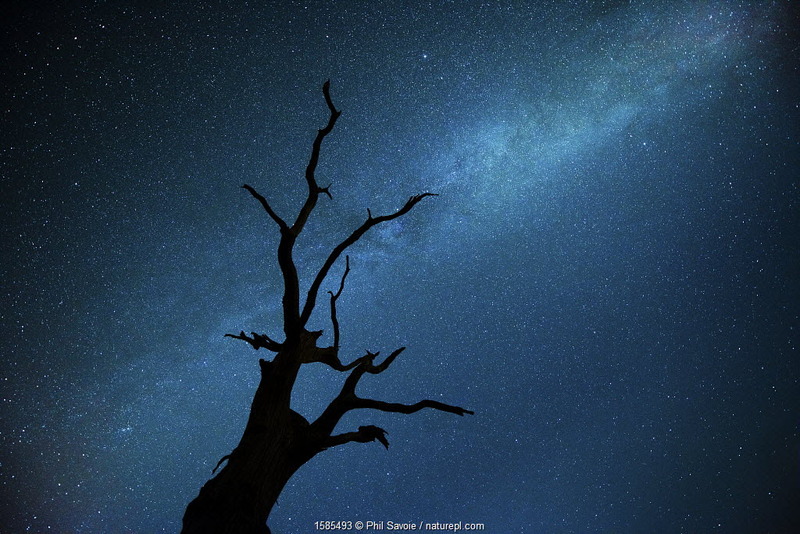 Milky way over Oak tree, Brecon Beacons National Park, Wales, UK. 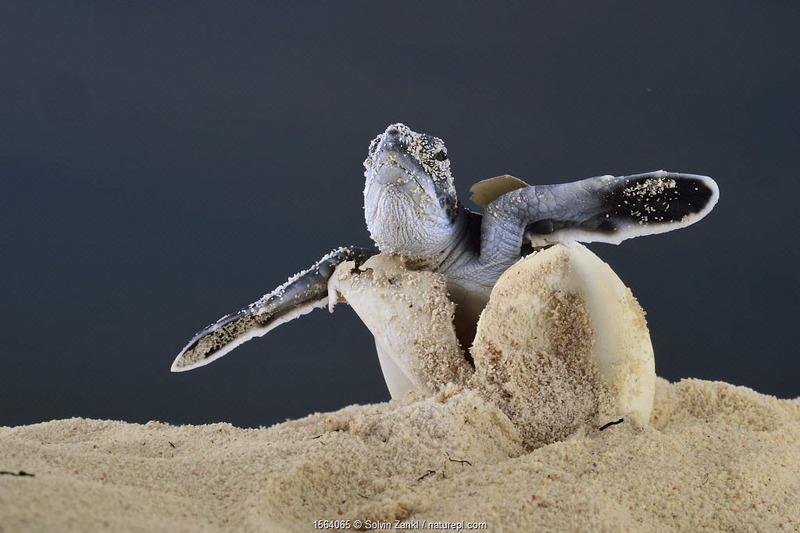 Green turtle (Chelonia mydas) hatching from egg in sand, Bonaire, Netherlands Antilles. 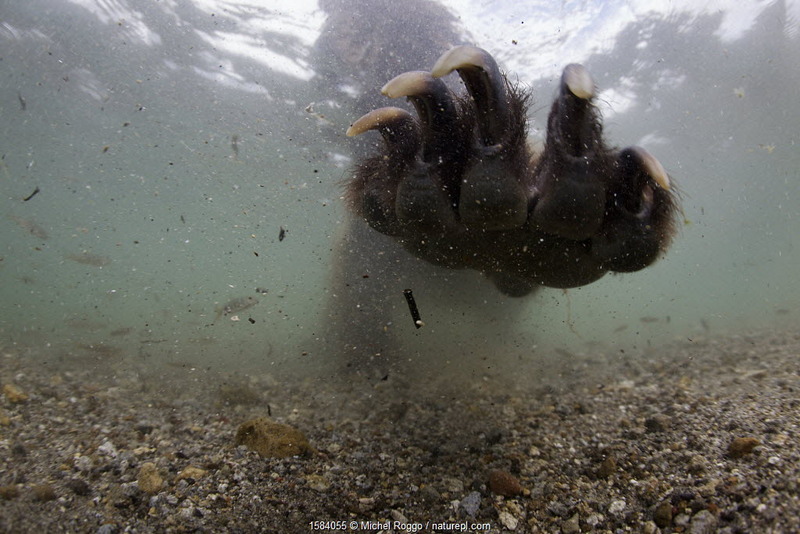 Underwater view of Brown bear (Ursus arctos) fishing for Sockeye salmon (Oncorhynchus nerka) with paw outstretched. Ozernaya River, Kamchatka, Far East Russia. 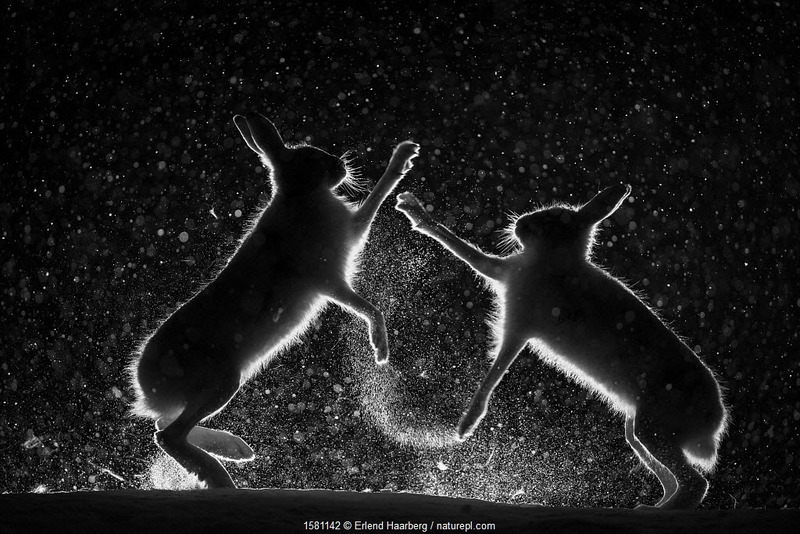 Mountain hares (Lepus timidus) fighting in snow at night, Vauldalen, Norway. 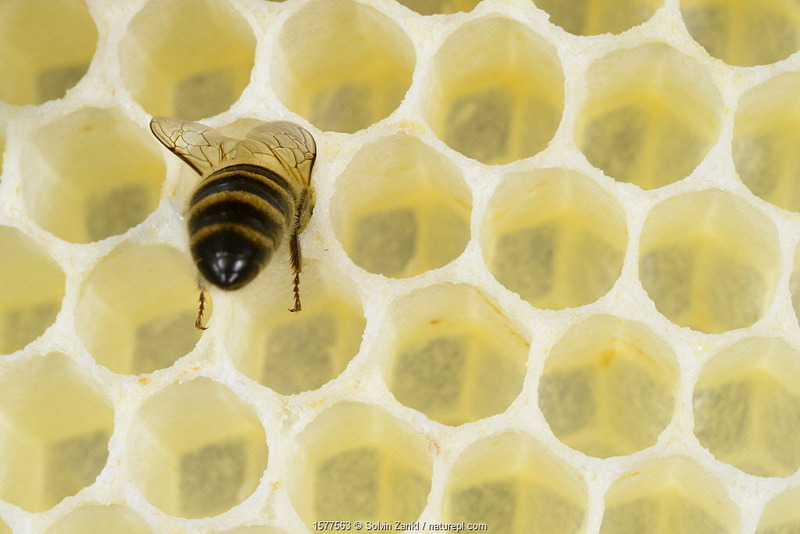 Honey bee (Apis mellifera) worker on freshly made honey comb. 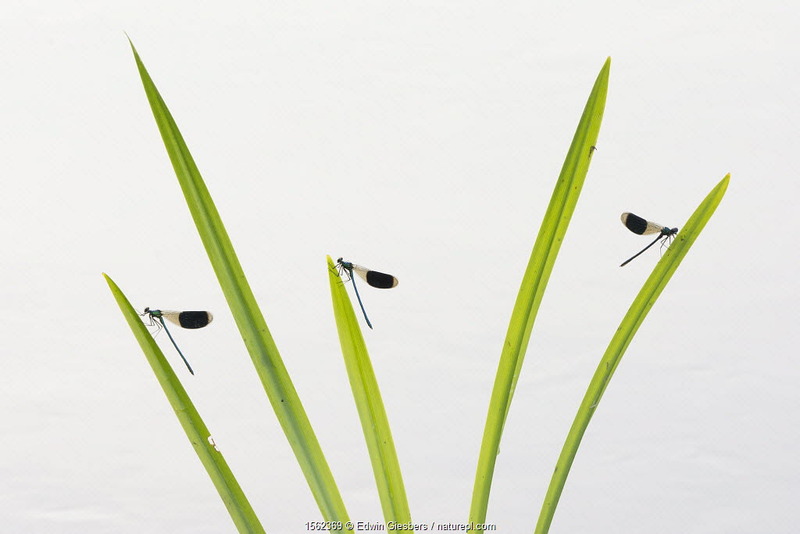 Banded demoiselle damselfy (Calopteryx splendens) males resting on grass, Netherlands. 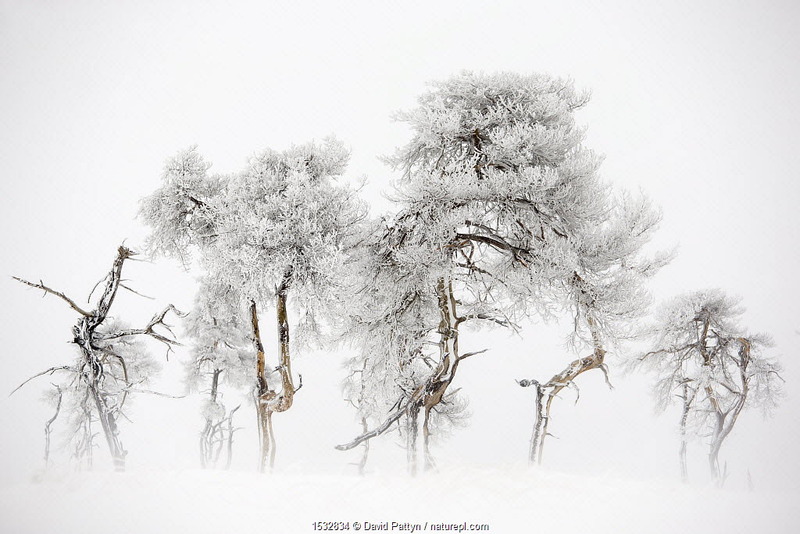 Trees in Hautes Fagnes Nature Reserve in winter after snowfall. Ardennes, Belgium. 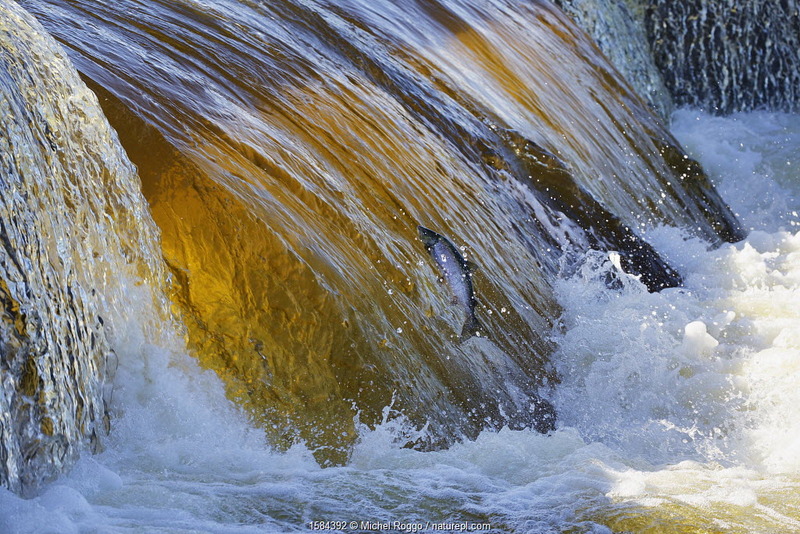 Atlantic salmon (Salmo salar) jumping up waterfall during spawning migration upstream, Ume River, Sweden. 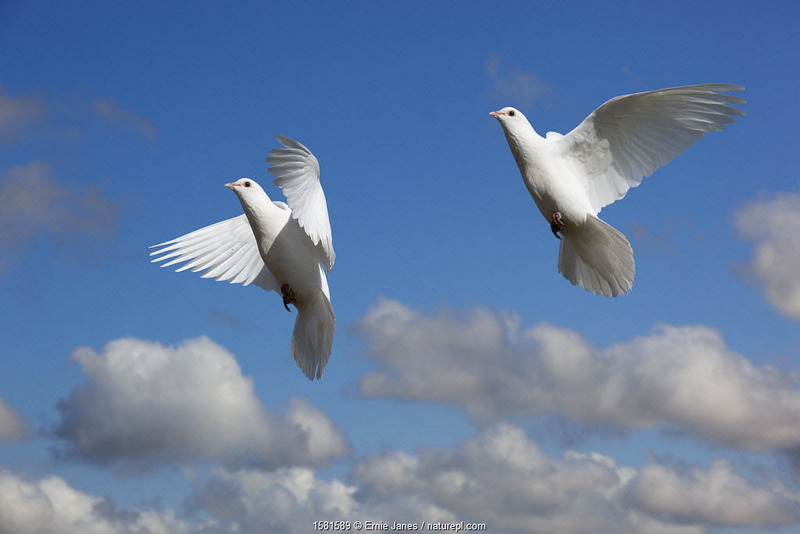 Domestic Fan-tailed pigeons (Columba livia) in flight against a blue sky England. 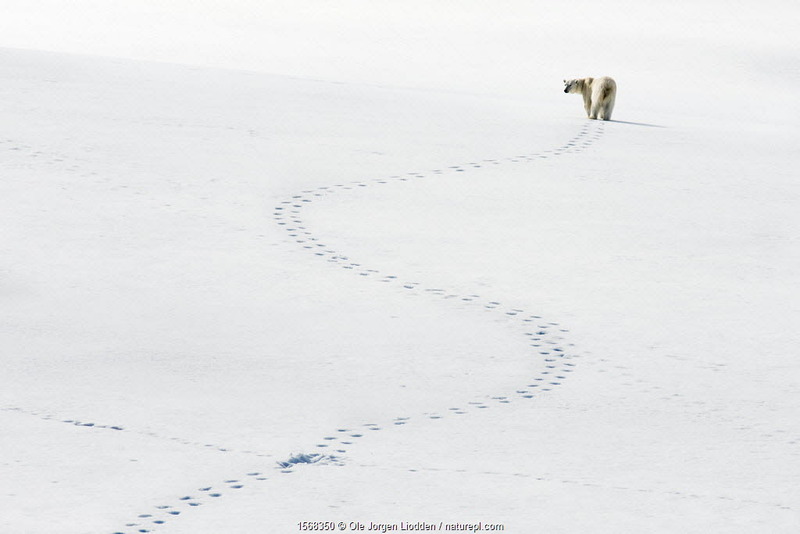 Polar bear (Ursus maritimus) and meandering footprints, Svalbard, Norway.